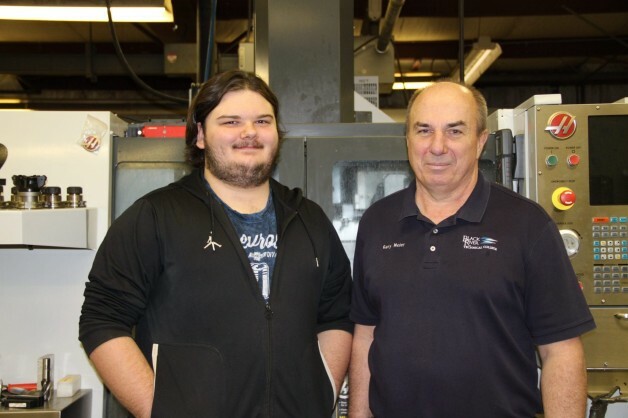 Kyle Jones of Portia has been awarded the David A. Statler Machine Shop Scholarship for the 2017-2018 fall and spring semesters. This scholarship was established as a memorial for the late David Statler, long-time BRTC Machine Tool instructor. Recipients receive $1000 per semester. Jones is a 2017 graduate of Walnut Ridge High School. He is seeking an Associate of Applied Science degree in Industrial Maintenance and plans to open his own machine shop.